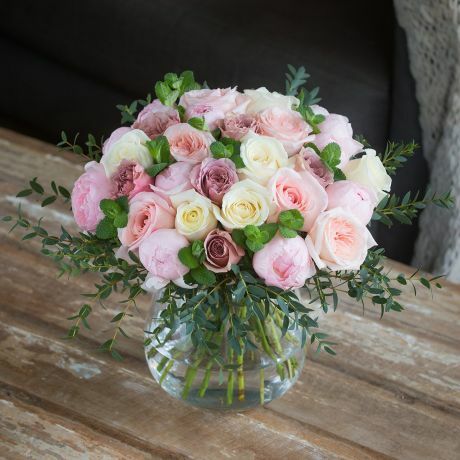 A beautiful bouquet of luxury stems from The Real Flower Company, is the perfect gift to say congratulations for a loved ones Christening. 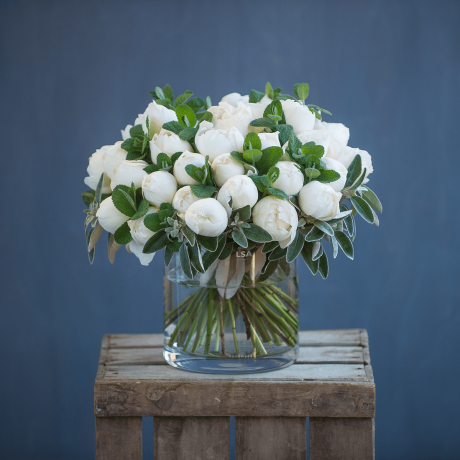 All our exquisitely scented stems are hand-picked from our eco-friendly English or Fairtrade farms and then hand-tied by our award-winning English florists in our Hampshire workshop. 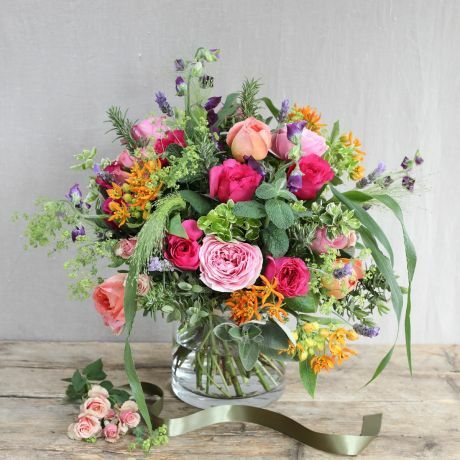 These arrangements really are the best way to show how much you care! 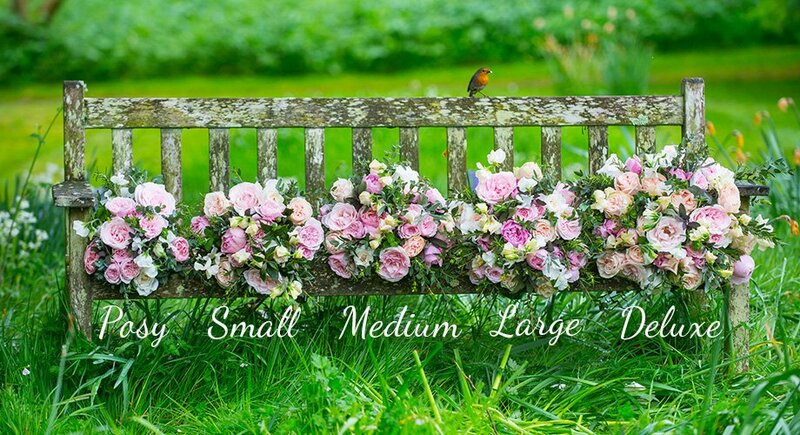 Order one of our christening flower arrangements before 4pm Monday to Friday and have them delivered the next day, nationwide.